What should I do with used potting mix? Gorgeous containers start with the right potting mix. Learn how to have the best year after year. Reusing last year's potting mix for this year's container garden is certainly an economical idea. However, at the end of the growing season, a potting mix’s fertility is at a minimum, and there might not be enough nutrients for your flowers to be happy and healthy. Adding new mix to the old means this season's plants will get what they need. 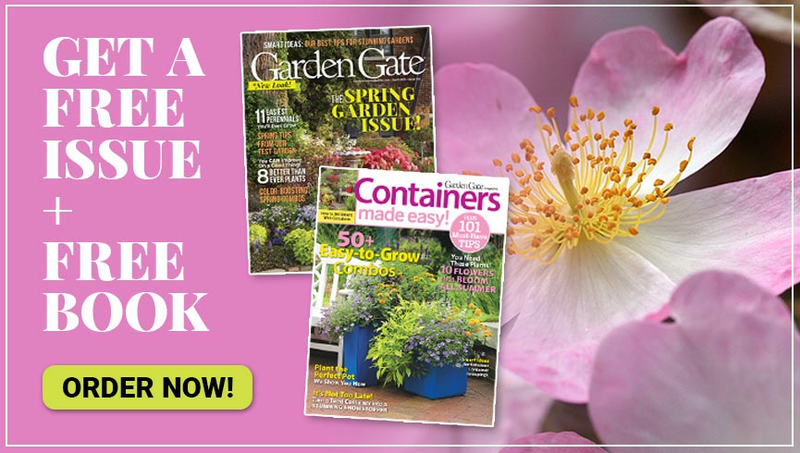 Here are some tips to help you be resourceful and grow a great container garden. In fall, pull up any dead plants and shake out the roots. If you see live adults, cocoons or egg masses trying to overwinter in the mix, pick them out. If the plants in the container had a disease, that mix should be bagged up and sent out with the trash. 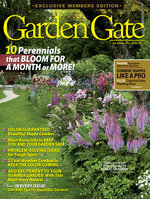 (Don’t re-use potting mixes used to grow tomatoes because there is a risk of spreading blight to a new crop.) Keep the rest of the soil tucked away in a garage, basement or shed for the winter. 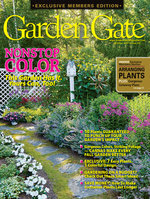 In the spring, break apart the clump of potting mix in the tub or spread it out on a tarp. 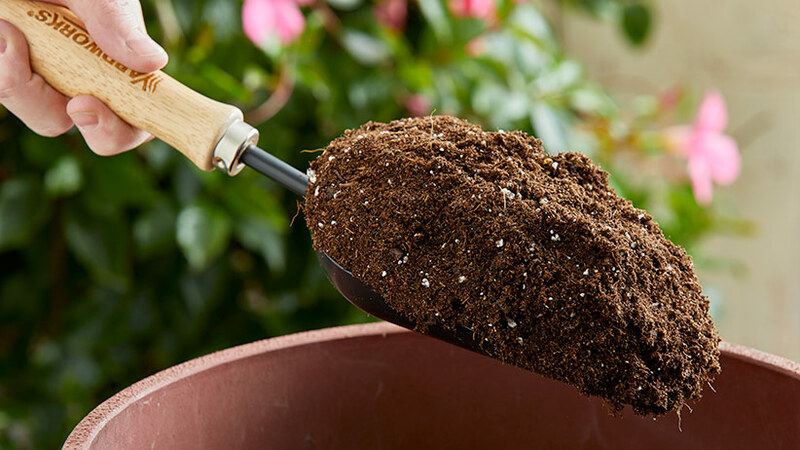 Add fresh potting mix so the ratio is 50 percent old to 50 percent new, and stir together along with a slow-release fertilizer. Or add 25 percent compost to 75 percent old potting mix with a couple handfuls of organic additive like fish meal or worm castings. Be sure to mix it all thoroughly so the textures are evened out. Then pot up your containers as usual! You might be tempted to pour new mix overtop the old and call it good. 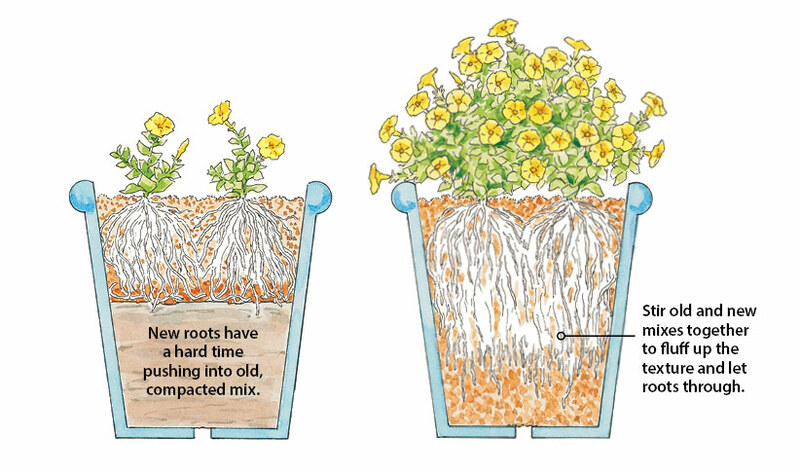 Yes, plant roots will grow easily in new potting mix, but they will struggle to spread out into hard, dry, compacted old mix beneath. Be sure to break up the old material and blend thoroughly with the new. Look to the illustration below. See what what a difference it makes?